Happy Valentine's Day? Maybe not... being the one of the most popular times of the year for couples to break up, we decided to collect your infamous breakup stories and advice for a hilarious and hopefully helpful episode on heartache. 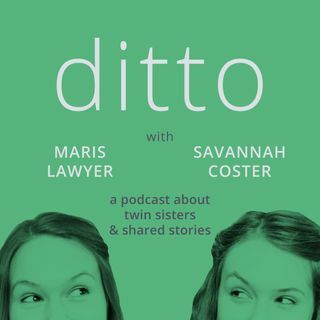 Don’t forget to submit your stories to us at ditto.podcast@gmail.com and follow us on Facebook and Instagram! Next episode: We're doing a WHOLE SHOW on endorsements! The theme is self care, so share all of your favorite activities, products, food, ... Maggiori informazioni clothes, brands, etc. that help you to TREAT YO SELF.